Arne Jacobsens classic floor lamp with tilting lampshade. Ideal as a reading light. Recommended bulb 1 x 40W E14 not included. 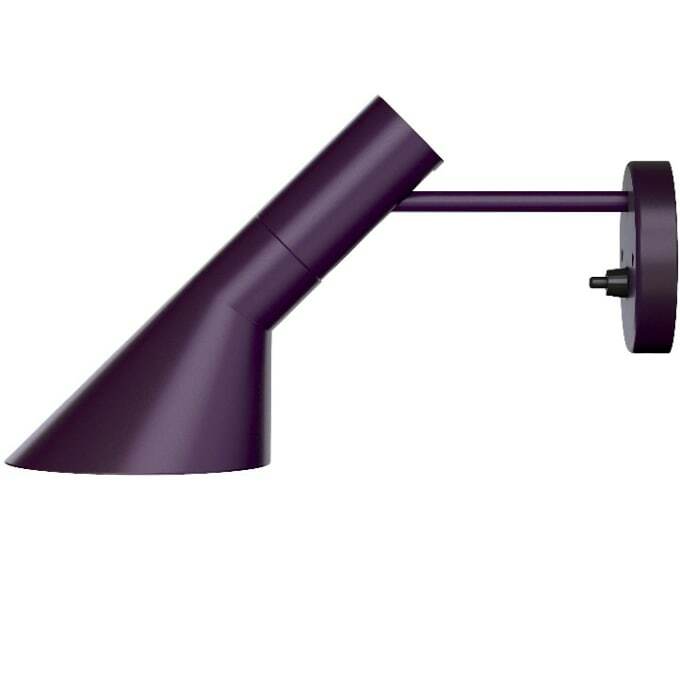 The AJ Wall Lamp is a design of the Danish design icon Arne Jacobsen for the Radisson SAS Royal Hotel in Copenhagen that was inaugurated in the year 1960. Arne Jacobsen did not only create the building, he also designed the whole interior furnishing including cutlery, fabrics and lamps among other pieces of furniture, he created one of the first design hotels of the world. The AJ Wall Lamp is based on the same principles like the AJ floor lamp. Do you have a question about "AJ Wall"? How can we contact you?